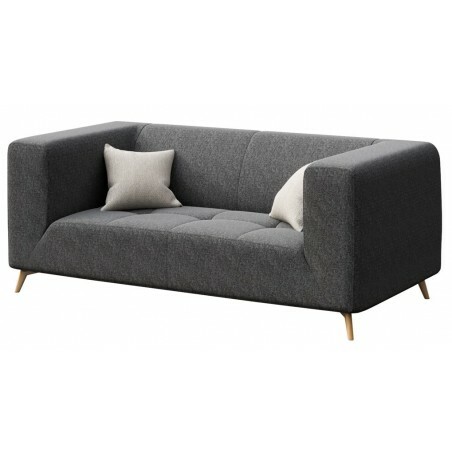 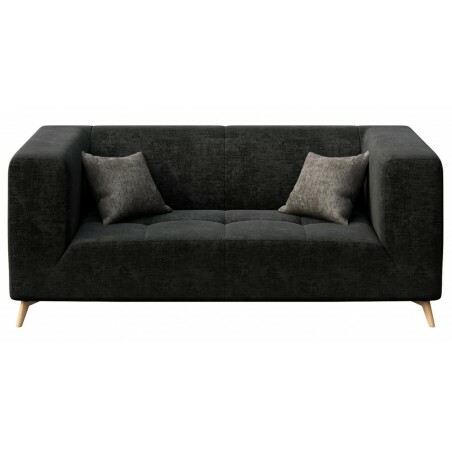 Designer 2 seater sofa with tufted seat. 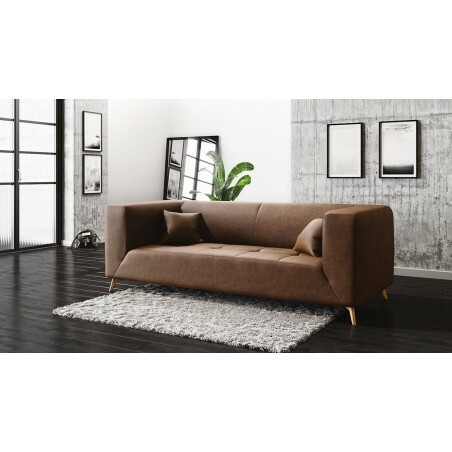 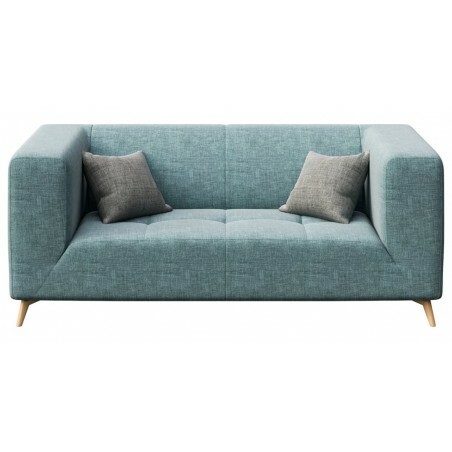 Bring contemporary design to your seating area with Mesonica Toro 2 Seater Sofa. Hand made in Europe by skilful craftsmen adapting old techniques to modern design and using the best quality material. 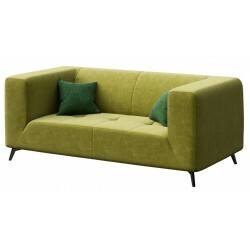 The stitching lines and comfortable but elegant tufted seat are attractive features of this designer sofa. 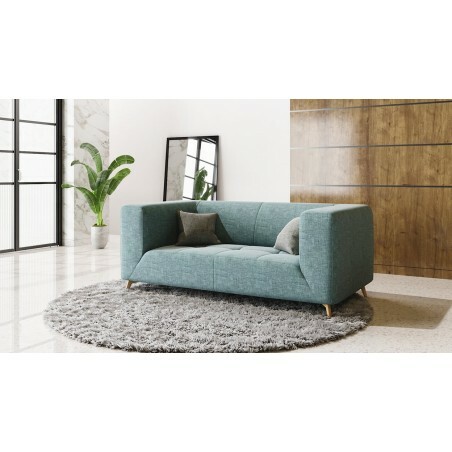 The elegant carved angular legs which are characteristic of the finest Mesonica craftmanship, complete this stunning design beautifully. 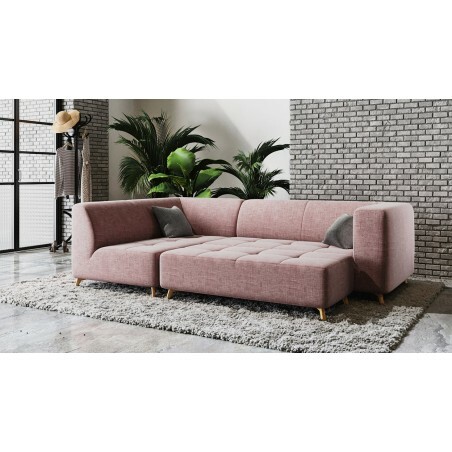 Presented in a choice of colours of high-quality fabrics, the Toro sofa comes with two scatter cushions that you can have in contrasting colour or same colour as the sofa. 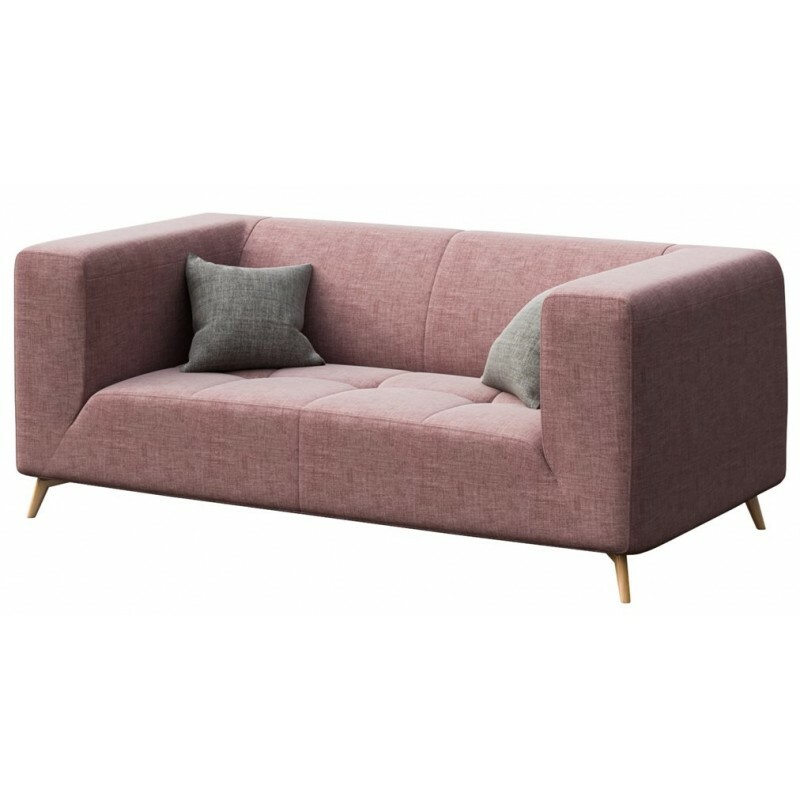 To complete your experience, add a Toro pouf which can be used as an alternative to a coffee table or to just put your legs up. 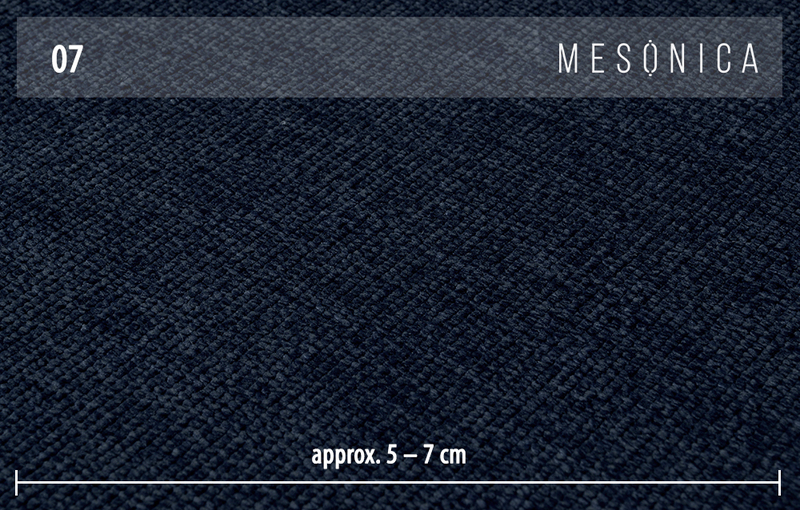 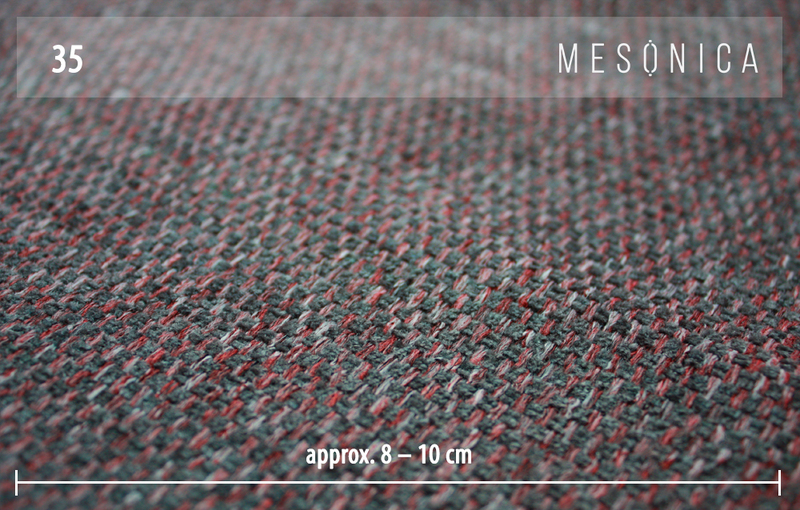 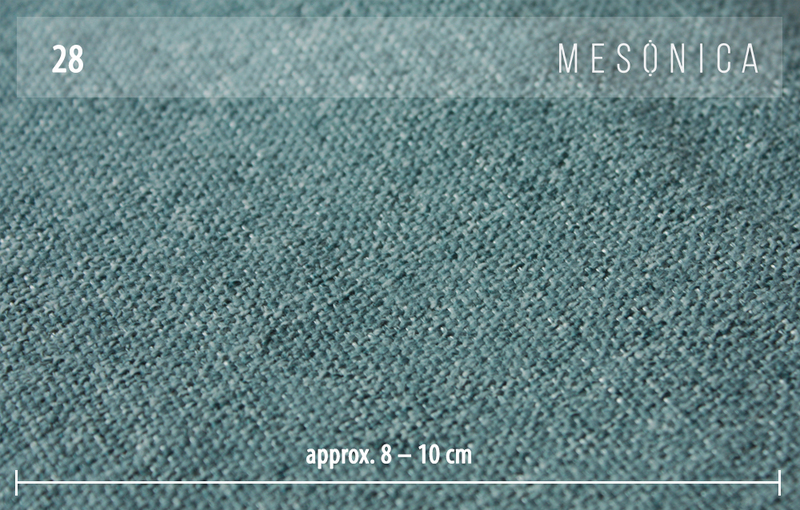 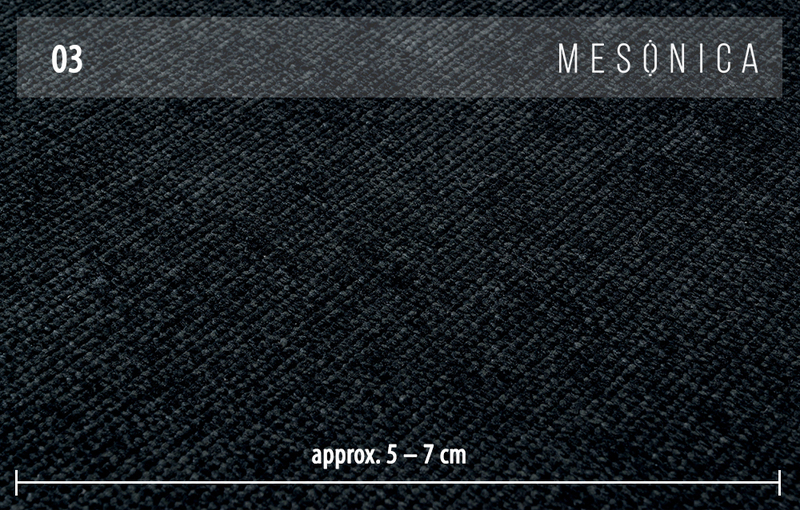 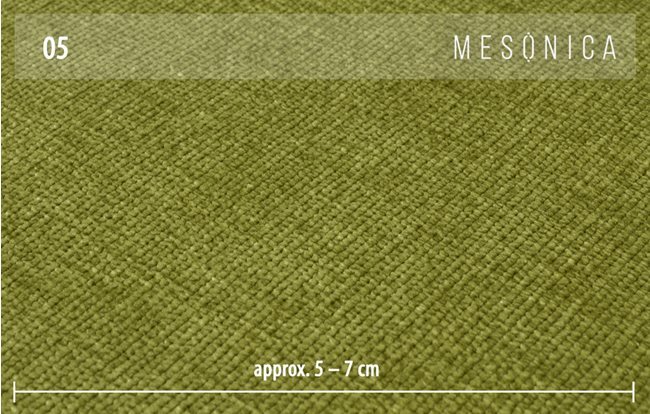 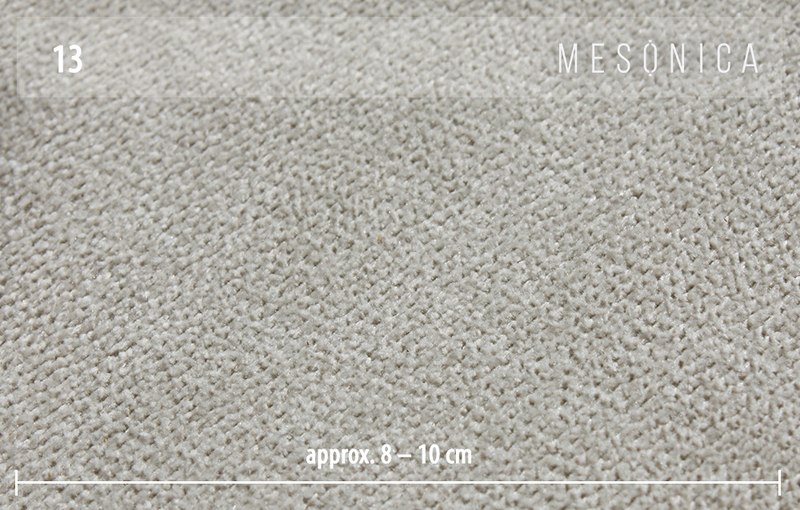 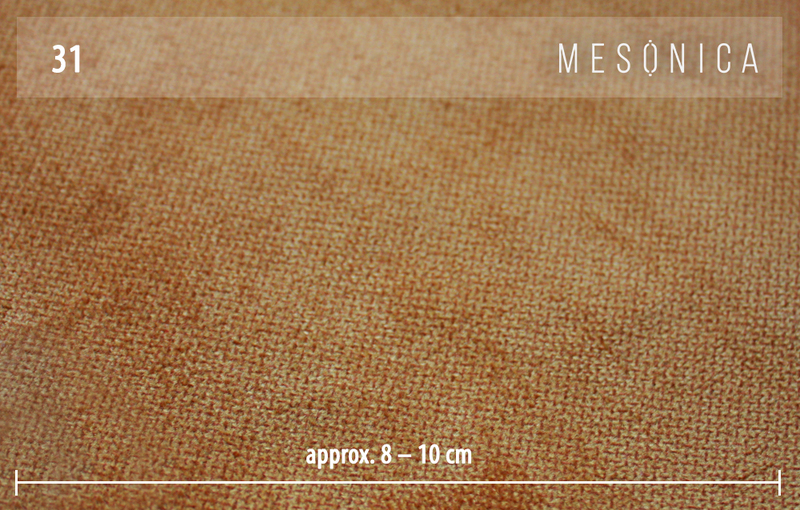 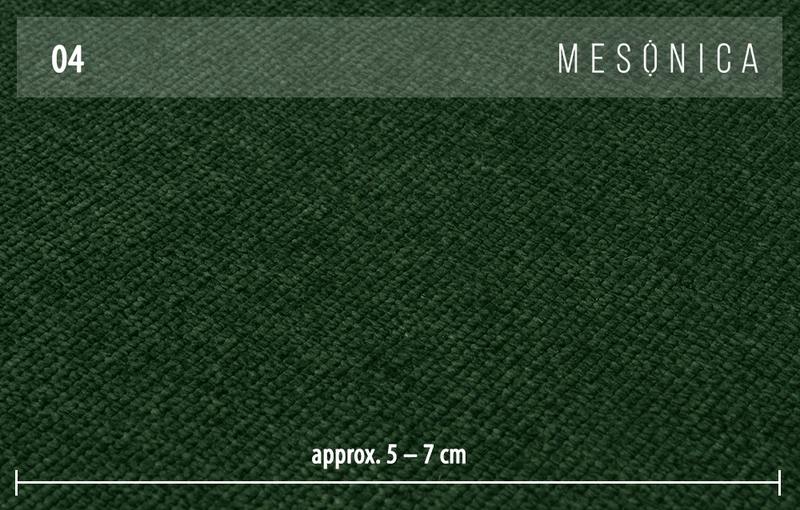 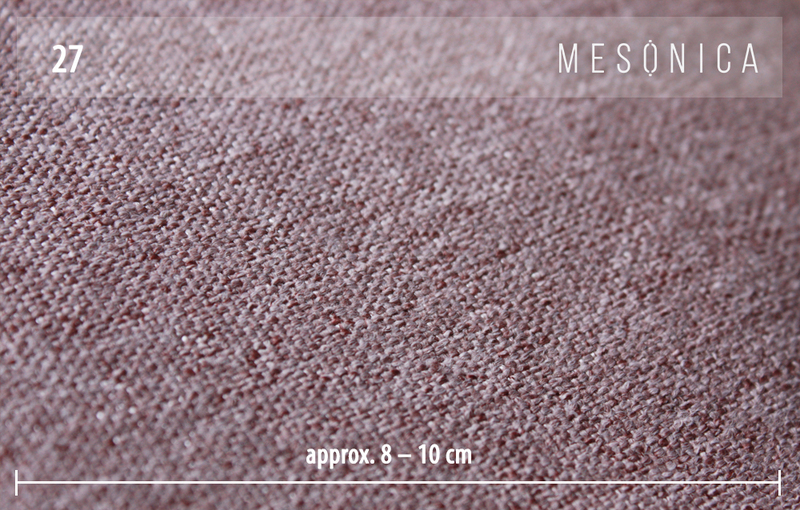 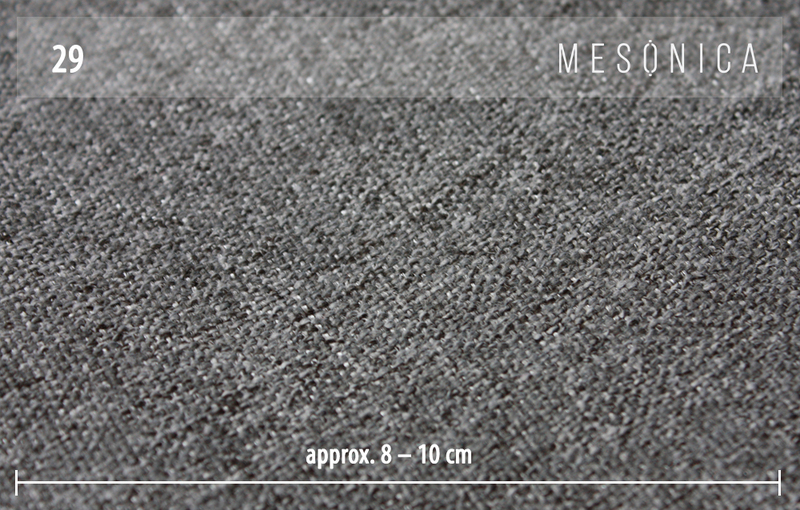 Materials: upholstery: Brill by Italvelluti® Made in Italy with ZERO SPOT SYSTEM 100% polyester.